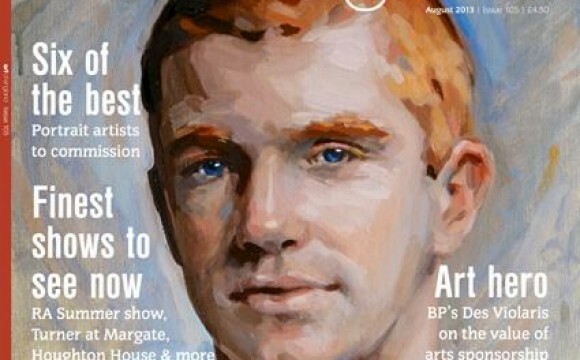 "Our special August 'Portrait Issue' goes on sale this time next week! Who wants to see a sneak peek of the cover? 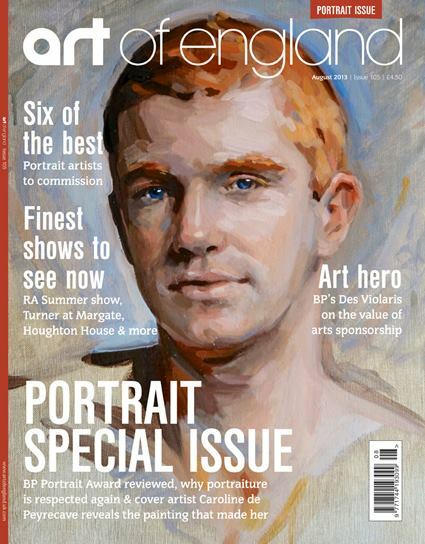 The new issue includes 'six of the best' portrait artists, as chosen by Sally Perry and Caroline de Peyrecave on 'the painting that made me'. Alison Black went to see 'Master Drawings' at the Ashmolean Museum while Fosse Gallery's Sharon Wheaton reviews Royal Academy of Arts's summershow. We speak to John Thompson from North East Art Collective who tells us how they have made selling art in a Newcastle shopping centre a success. And finally, Peter Lovett-Horn, chairman of the Lancaster & District Art Society, says more of us should be volunteering as life models! 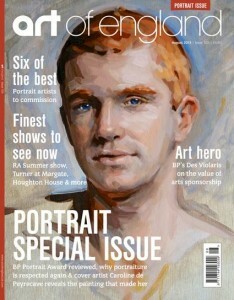 Art of England issue 105 – ON SALE from Thursday 27 June: http://www.artofengland.uk.com/subcriptions/"